Since Ralph McQuarrie first helped George Lucas visualize Star Wars, artists have been critical in shaping the story, and crafting the look and feel of every new Star Wars movie. Solo: A Star Wars Story, arriving in theaters today, is no different. 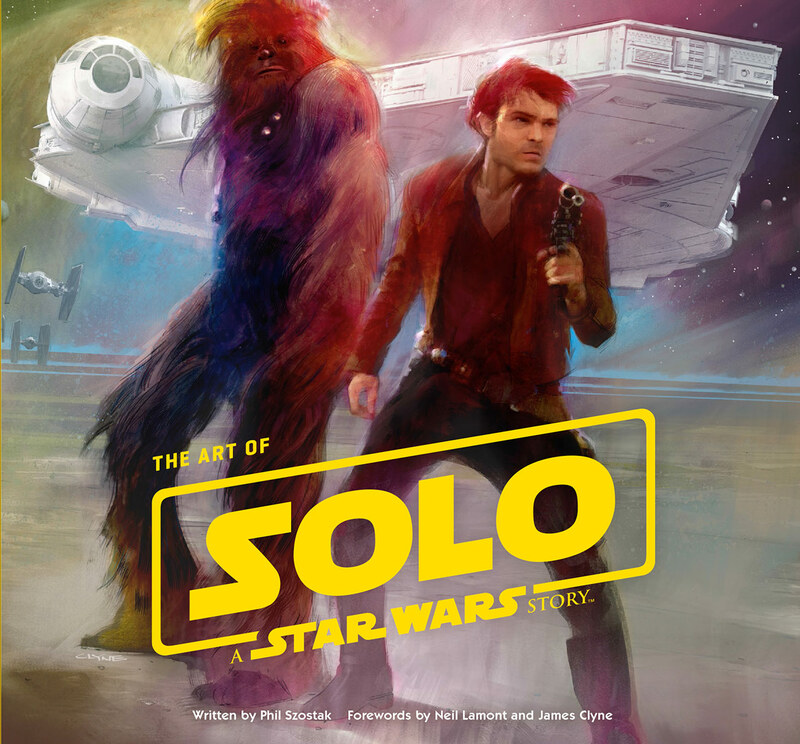 With The Art of Solo: A Star Wars Story, written by Phil Szostak and published by Abrams Books, fans can explore the evolution of characters, settings, creatures, and technology. 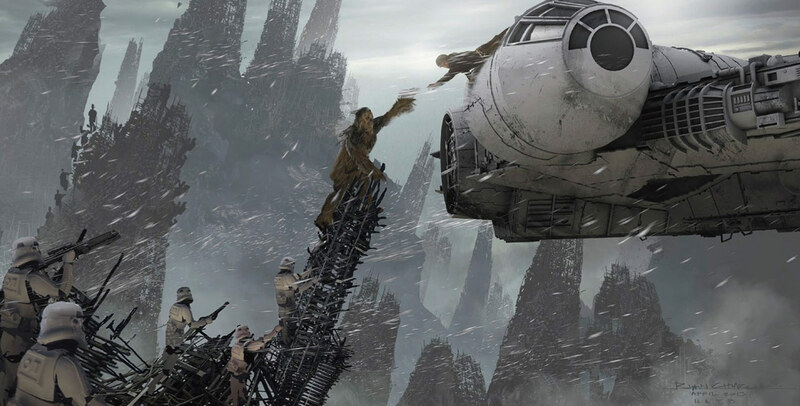 The story covers the artistic journey that led to the production of Solo through a collection of production paintings, sketches, concepts and matte paintings. 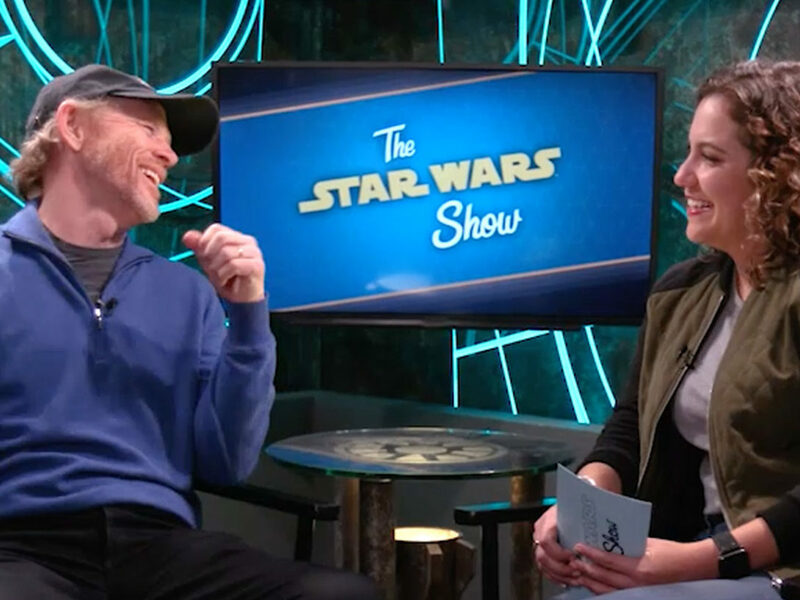 StarWars.com emailed with Szostak, Creative Art Manager at Lucasfilm, to find out more about the art that shaped the look of Solo. StarWars.com: The Art of Solo: A Star Wars Story is more than just the artwork that helped to conceptualize and then guide the look of Solo: A Star Wars Story. It also tells the story of the film and captures a slice of the history of the production. What was your goal when composing this book? 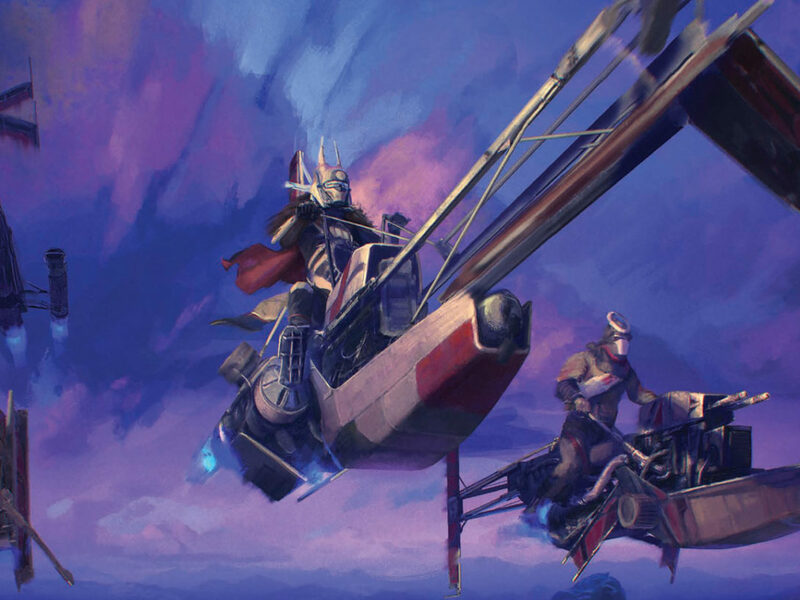 Phil Szostak: My goal with all of the Art of Star Wars books that I’ve been lucky enough to write is to give readers a real boots-on-the-ground sense of the film design process, which is not always straightforward or easy. With The Art of Solo, I wanted to reflect the character-centric nature of the film, so you could turn to the chapter for your favorite character and see everything related to them, while highlighting the individual (and brilliant) designers and department heads behind-the-scenes, many of whom were cranking away on their fourth Star Wars film in a row. StarWars.com: What sets the artwork of Solo apart from the artwork of previous Star Wars films? 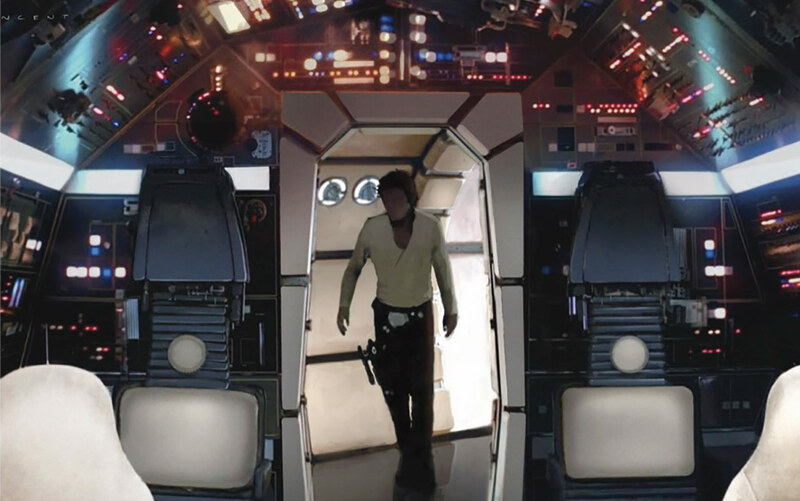 Phil Szostak: One of the major visual touchstones of Solo was a harkening back to the aesthetic of films a decade before Star Wars: A New Hope in 1977, first and foremost Stanley Kubrick’s 2001: A Space Odyssey in 1968. So there is a suggestion of mid-century modernity and late 1960s-early 1970s psychedelic grooviness to the designs. As the most comedic Star Wars film to date, there’s also a playfulness and colorfulness to the artwork and ideas. StarWars.com: How is artwork used in various stages of creating a film, and what do the different types of artists do? 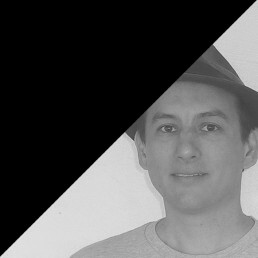 Phil Szostak: Initially, concept art is used to both pitch and test the viability of the project as a whole, laying the foundation for everything to come. 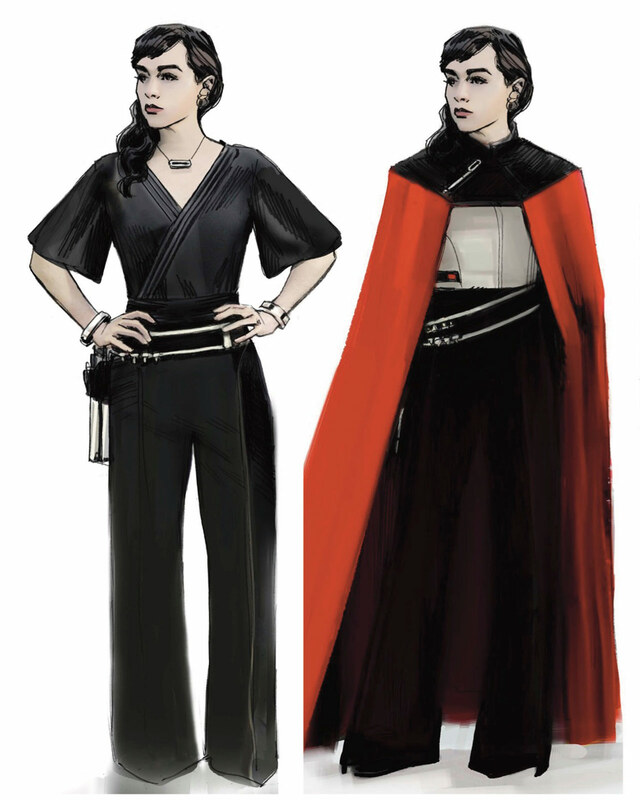 With Solo, there was then a long visual development phase, where the overall look and feel of the designs and shots is played with and eventually set. As principal photography approaches, the work then focusses on making everything real and buildable, so there are costumes for the actors to wear, creatures for them to interact with, props for them to hold and sets for them to act on. 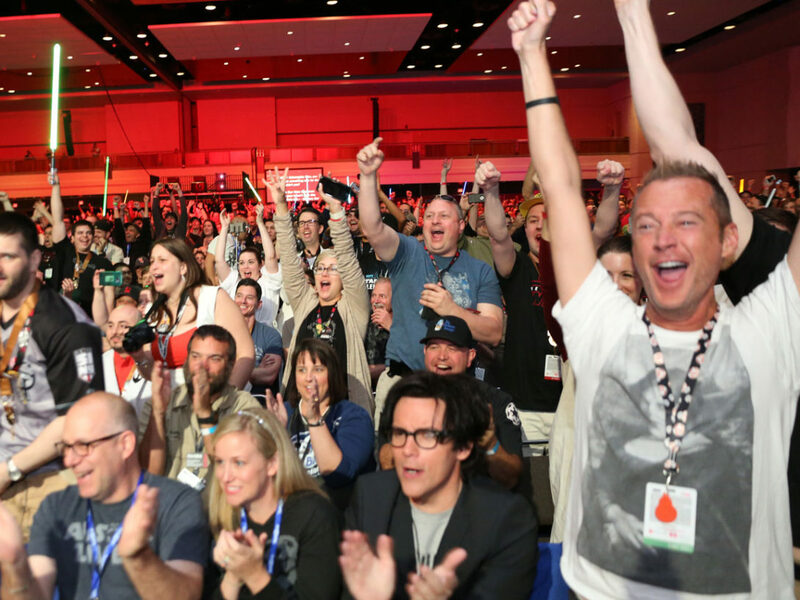 The baton is then passed to [the team at] Industrial Light & Magic, who finalize designs for digital characters, creatures, ships and locations. 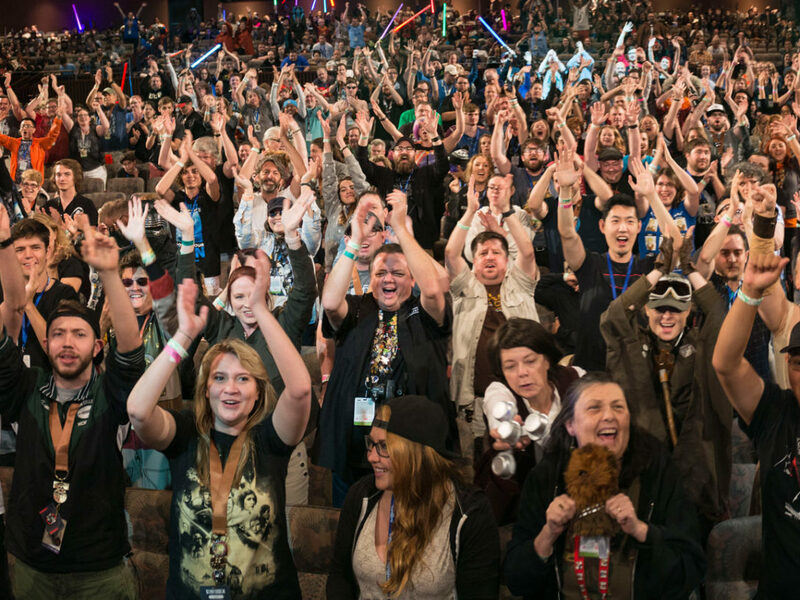 StarWars.com: How do you see your role at Lucasfilm as giving you a unique perspective on the art that goes into crafting a film? Phil Szostak: I’ve bounced around the company quite a bit over the last decade! But my latest position is creative art manager, working within the Lucasfilm Art Department. So I have eyes on all of the concept art being produced for both animation and live-action in both television and film. Sitting in on art reviews and working daily with concept artists, seeing how they go about getting inspired and generating ideas, gives me a very unique day-to-day perspective on that process, I think. 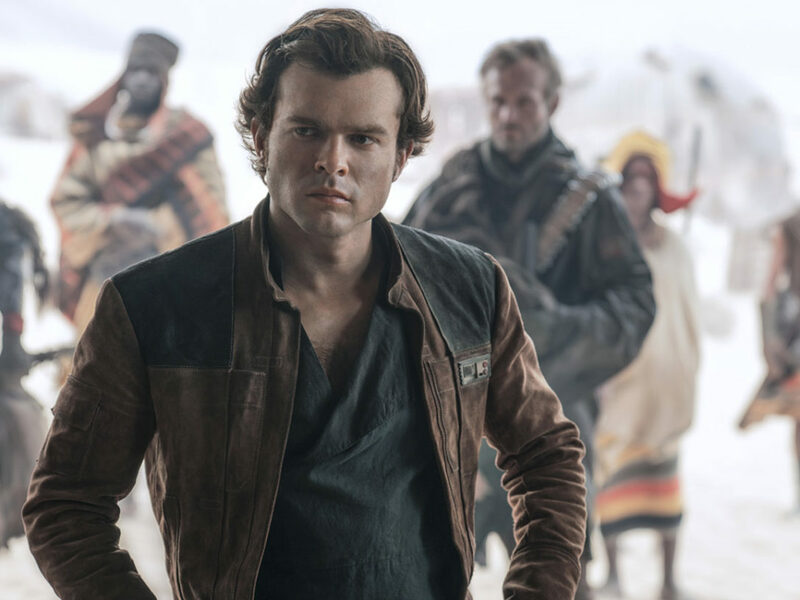 StarWars.com: In the introduction, you describe the character of Han Solo as the personification of the American concept of the rugged individual. What does that mean for this story where Han is a hero with a journey? Phil Szostak: Ironically, even though Solo, as both a character and a film, personifies those somewhat self-centered American values, his thematic journey is ultimately about finding a family. By the end of this story, he finds one piece of that puzzle in his co-pilot and lifelong friend, Chewbacca. But the final resolution of Han’s path away from being “solo” to being connected won’t come until A New Hope, when his brotherhood with Luke Skywalker and romance with Leia Organa kicks off. StarWars.com: The book brings the paintings, drawings, and schematics of nearly every facet of the film. How do you go about selecting what to include in the book? Phil Szostak: Choosing the art for the book is both one of my favorite and most heartbreaking parts of the process. I literally look through every folder, scouring the database for those nuggets of concept art gold that might otherwise never see the light of day. I also ask the artists for a selection of their favorite pieces. The production designer’s “moviescape,” a collection of approved designs that run through the film from beginning to end, is another batch that I pull from. By the end of that process, I usually end up with as many as ten thousand pieces, which have to then be whittled down by me and Abrams Books to the four hundred or so that end up in the finished layout, the aforementioned heartbreaking part. There’s so much amazing artwork that simply cannot fit into a single volume! 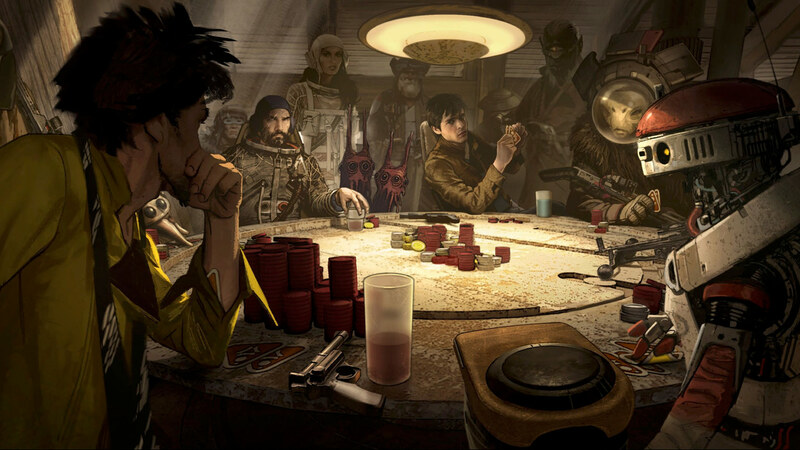 StarWars.com: The Solo movie gave the storytellers an opportunity to take existing characters like Han, Chewbacca, and Lando, and see different versions of them – how was this reflected in the art used to define them? Phil Szostak: As a slowly-aging 190-year-old Wookiee, Chewbacca changed the least of those three legacy characters, and therefore needed the least work. 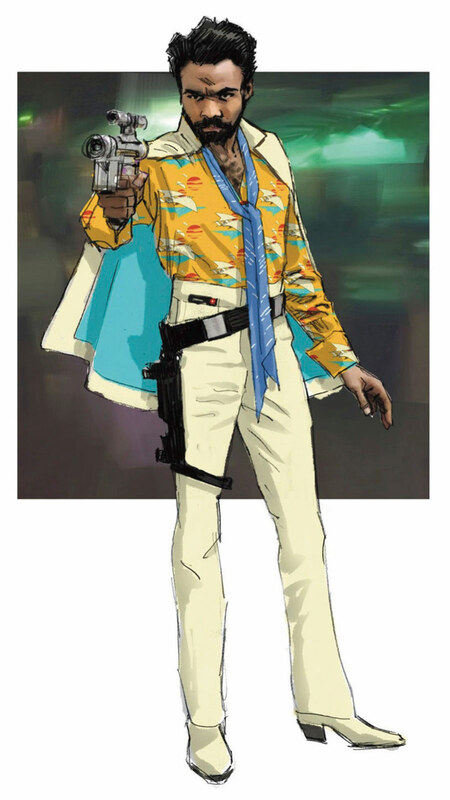 Han and Lando, on the other hand, underwent a complete design devolution, reflecting who they are at this point in the Star Wars timeline, but also staying true to the things about them that we know and love: Han’s rugged gunslinger look and Lando’s more refined sense of style and swagger. The balance between those two thoughts was not easy to strike. StarWars.com: Immersing oneself into The Art of Solo: A Star Wars Story gives a huge sense of the role of collaboration in writing, developing, and producing a film. What are some aspects of that collaborative style that outsiders rarely see? Phil Szostak: The quiet moments, when the artists are sitting at their desks daydreaming, waiting for inspiration to strike, are the most private and least collaborative moments in the process. But they are truly the origin point for everything you see in these “Art of” books and ultimately in the film itself. The moment that design supervisor James Clyne describes in the chapter on Corellia, absent-mindedly fiddling with a Millennium Falcon model and then imagining two Falcon’s facing each other, forming a pill shape, was really incredible to hear. These iconic Star Wars designs all start as a glimmer in the imagination of a single artist before being brought to the group and refined. 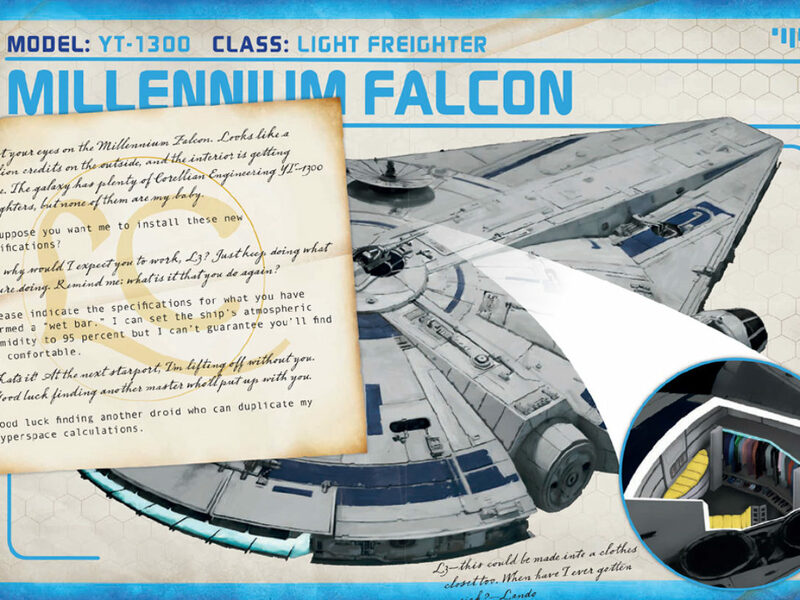 StarWars.com: Tell us about some of your favorite pieces in the book and why they are so special? Phil Szostak: Adam Brockbank’s Han and Speeder Version 01 jumps to mind, a super-iconic reflection of young Han Solo’s inherent laid-back cockiness, leaning against his speeder with a can of space-beer resting on top. I also really love the gorgeous art deco style of Dryden Vos’s yachts in the book, from artists like James Clyne, Will Htay and Vincent Jenkins. The many iterations along the path to the final designs for L3-37, Enfys Nest and Rio Durant are fascinating, as well. StarWars.com: You’ve worked previously on The Art of Star Wars: The Force Awakens and The Art of Star Wars: The Last Jedi. 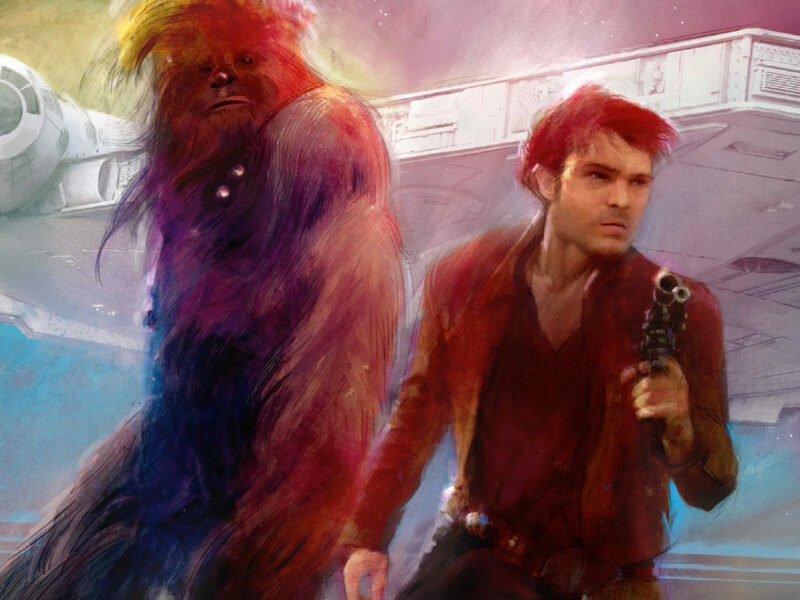 How does the art for Solo and this book stand out to you? Phil Szostak: Solo is probably the most fun film in the Star Wars franchise and hopefully, I’ve managed to capture some of that light-on-its-feet vibe with The Art of Solo! The art itself is both classically Star Wars, directly inspired by the original trilogy work of Ralph McQuarrie, Joe Johnston and Colin Cantwell, to name a few, and whimsically fresh and new, befitting this unique Star Wars story. The Art of Solo: A Star Wars Story is published by Abrams Books and is on sale now. Written by Phil Szostak, with forewords by James Clyne and Neil Lamont, the book contains 300 color images, including production paintings, concept art and sketches, storyboards, and matte paintings.